Done right, sustainability and CSR can help you achieve more sales, lower costs and higher profits, a more engaged and productive workforce, enhanced reputation and lower overall risk – all of which add-up to improved growth prospects. Using our unique maturity model, we can assess and codify your current performance as Beginning, Improving, Succeeding or Leading and provide you with a personalised improvement plan to help you move from where you are now to where you could one day get to. Customers want to buy from businesses with a strong commitment to sustainability and CSR; investors increasingly make investment decisions based on sustainability and CSR factors; employees want to work for businesses that are ‘making a difference’ by contributing positively to society; and communities demand higher standards from the businesses that they host. For these reasons, businesses that do good also do well. They achieve better results, out-compete their rivals and experience stronger growth. Make sure sustainability and CSR are part of your growth conversation. Don’t overlook the growth advantages that sustainability and CSR can be responsible for. They can help you differentiate your business from your rivals and give you a competitive edge. Lancashire has a very inclusive and supportive business community, filled with approachable and experienced leaders that are happy to share the lessons they’ve learned. There are also over 35,000 businesses and 1.4 million residents here – all of which are potential customers! 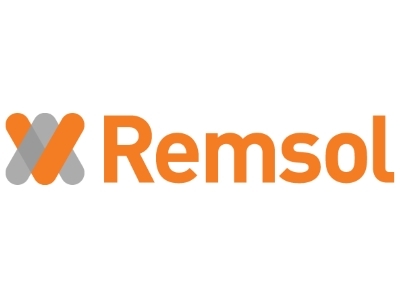 Remsol is backing Boost Business Lancashire because we know that building a thriving local economy and prosperous society needs businesses with the drive and determination to grow and succeed, but we also know that businesses need help to achieve this. Boost Business Lancashire and its partners are providing this help and we’re delighted to be part of that.